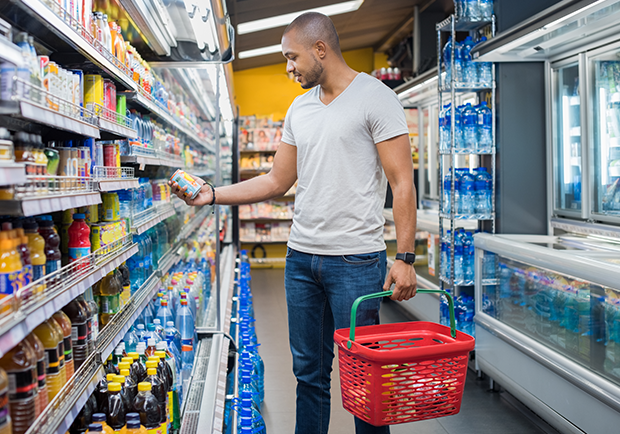 In a global economy with ever-changing consumer preferences, Consumer Packaged Goods manufacturers need the flexibility to adapt and serve new demands promptly. A strategic consumer demand management framework is the way forward to reach out to consumer markets. Further, there is a need to understand the downstream implications of design changes in manufacturing, shelf life, agile supply chain and customer relationship management. Today it is not just about products and services based on consumer insight but to take a leap ahead from insight to foresight and stride ahead of your consumer. It is the time to develop goods not only in accordance with consumer preferences but also which will redefine their tastes and preferences. Our expertise spans areas of packaged application services, application and infrastructure management, it consulting, business intelligence & data warehousing (BI & DW), trade promotion management and business process consulting. With rich domain expertise and delivery capabilities across diverse technology platforms, Accely offers a full array of technology solutions and services that cater to the total value chain; right from the point of procurement to the point of production/processing till the point of sale. 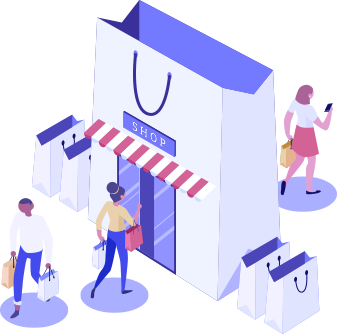 This consumer demand management chain is critical to the success of businesses in this domain and provides an effective edge in meeting the needs of the end consumers. Accely Consumer Goods, with its dedicated research cell, identifies the emerging trends and the industry drivers of tomorrow. We leverage our extensive research on various Consumer Goods value chain functions to develop business solutions addressing niche industry challenges. We enable manufacturers to re-engineer the way they meet end consumer’s needs through Information Technology solutions around areas such as product innovation, trade promotions, supply chain optimization, better knowledge of consumer insights, formulation and packaging, farm to fork traceability, food safety compliance, collaboration with partners, spend effectiveness, to name a few.